When Valve released Steam more than a decade ago, few could have imagined the impact it would have on the game industry. The online digital distribution platform is arguably the most popular one out there, boasting nearly 5,000 available titles and 125 million active users as of February 2015. 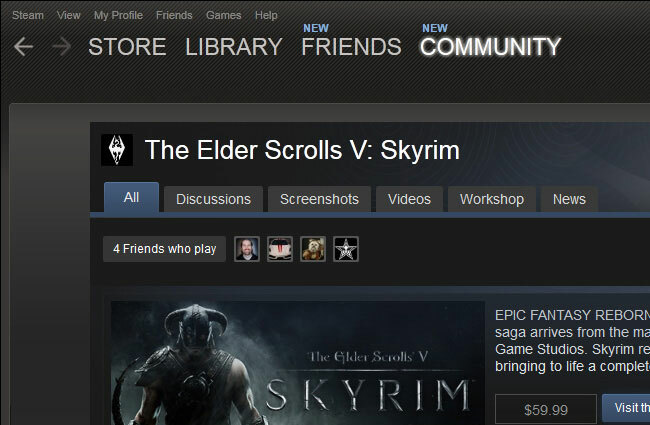 It was recently estimated that three out of four games purchased online are downloaded via Steam. It is then no surprise that developers dream of releasing their game on Steam. In doing so they make their game available to millions of potential customers. Whether you’ve already released your title on Steam or need helping getting Greenlit, below are three tips for those who want to do everything possible to make sure the game is a success via Steam. 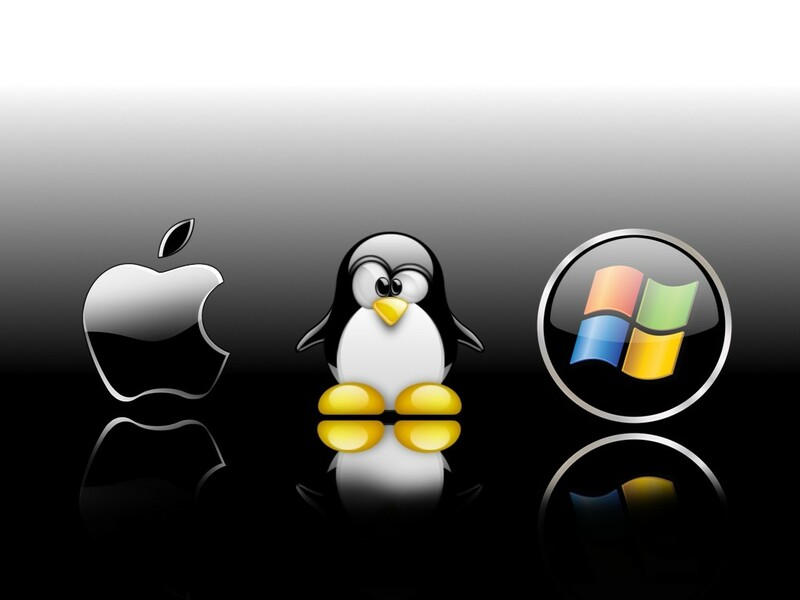 Windows, OS X, and Linux are the main platforms supported by Steam. The mistake a many developers make is trying to support two or more platforms as soon as the game launches. While some teams can handle this, many end up overwhelmed when they run into early problems that require frequent updates. The negative feedback then starts streaming in as you struggle to juggle different updates for different platforms, hurting your team’s morale, and game’s reputation. Instead, choose one platform first. Windows is a safe bet since it is the most widely-used desktop client out there. By focusing on a single platform, you’ll have a much easier time releasing updates, which are usually needed during the first few weeks of launch. Once your Windows version is stable, then consider adding OS X or Linux. We don’t blame developers for wanting to squash any unforeseeable bugs that rear their ugly head. You want your players to have the best experience possible and feel like their purchase was a wise choice. However, sometimes showing a bit of patience can allow you to make your game better in the long run. For example, there are some devs that release an update every week to fix small issues. But here’s the cold hard truth—there will always be small problems to discover. A better choice might be to release major updates every three or four weeks. This gives you time to find and solve more problems while making sure they don’t cause another problem immediately after. Every title released on Steam has its own “Discussions” section where people can ask questions, offer their opinion, etc. As a developer, there are few things more satisfying than seeing people discuss things about your game and having a good time sharing tips and secrets. The discussions section is also very useful for providing information that will help players get started and fix problems quickly. A sticky thread you’ll definitely want to add to your Community Hub is one providing download links for graphics drivers needed to play your game. A “Guides & FAQ” thread is also common so people that have a basic question about your game can find an answer. An updated thread on known bugs is also useful, as is one detailing the system requirements for the game. We recommend taking a look at the discussion section of other titles to see what kind of threads their developers thought important enough to make sticky.